Tcheky Karyo and Nutsa Kukhiandize at the after party of the premiere of "The Good Thief." Tcheky Karyo, Nutsa Kukhiandize and Neil Jordan at the premiere of "The Good Thief." Tcheky Karyo at the after party of the premiere of "The Good Thief." Tcheky Karyo and Nutsa Kukhiandize at the premiere of "The Good Thief." 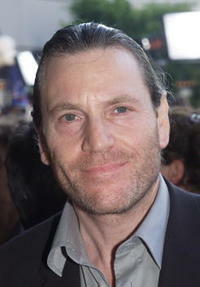 Tcheky Karyo at the premiere of "The Good Thief" during the 27th Annual Toronto International Film Festival. 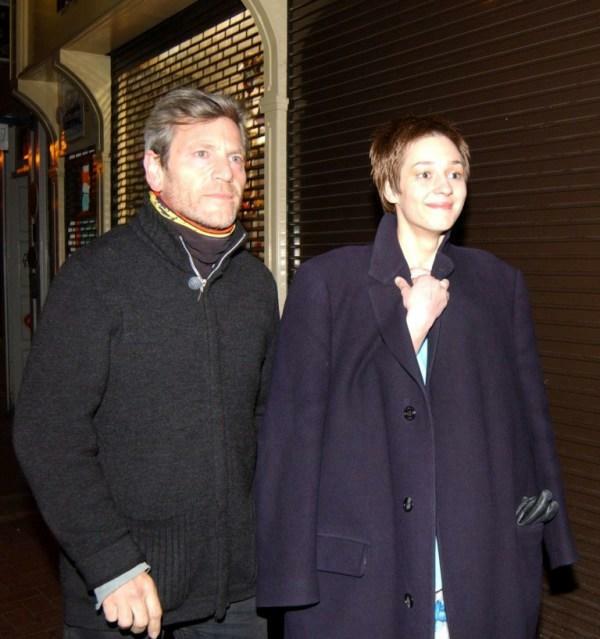 Isabelle Pasquot and Tcheky Karyo at the premiere of "The Patriot." 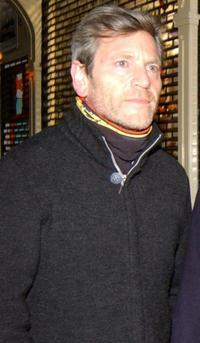 Tcheky Karyo at the premiere of "The Good Thief." 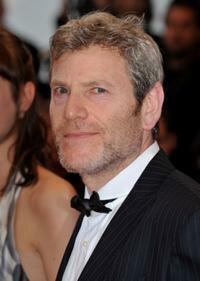 Tcheky Karyo at the premiere of "Changeling" during the 61st International Cannes Film Festival. Tcheky Karyo and Guest at the premiere of "Promise Me This" during the 60th International Cannes Film Festival. Nutsa Kukhianidze, Nick Nolte and Tcheky Karyo at the premiere of "The Good Thief." 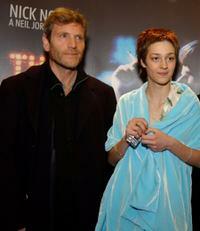 Tcheky Karyo and Guest at the premiere of "Changeling" during the 61st International Cannes Film Festival. 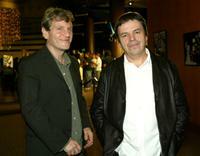 Tcheky Karyo and Neil Jordan at the premiere of "The Good Thief." 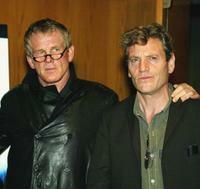 Nick Nolte and Tcheky Karyo at the premiere of "The Good Thief." 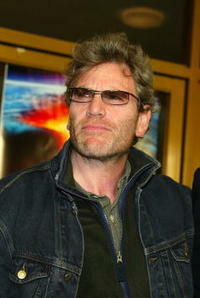 Tcheky Karyo at the Los Angeles premiere of "The Core". 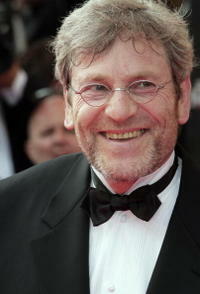 Tcheky Karyo at the Cannes Film Festival premiere of "Promise Me This". 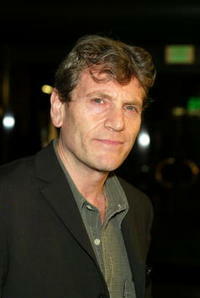 Tcheky Karyo at the Los Angeles premiere of "The Good Thief". 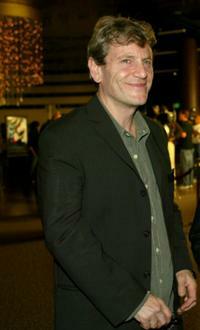 Tcheky Karyo at the Los Angeles premiere of "The Patriot". 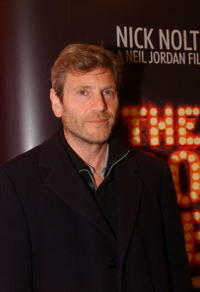 Tcheky Karyo at the Ireland premiere of "The Good Thief". Tcheky Karyo at the 54th Cannes Film Festival for the promotion of "Kiss of the dragon".